Mark Karpeles, CEO of Mt. 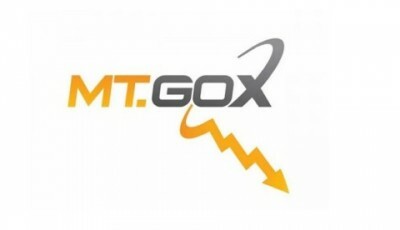 Gox, had his blog and Reddit account hacked on March 9th by hackers. It appears that the hackers are claiming the bitcoin exchange was not as forthcoming or truthful about the details of the whole situation surrounding its downfall or the whereabouts of its customers’ bitcoins. They have charged Karpeles with accusations of fraud and are claiming that the exchange kept some of the coins it claimed to have been lost. The hackers published a post, filled with profanity, describing the currency and the bitcoin balance Mt. Gox currently has in its accounts. A chain of files were uploaded consisting of a spreadsheet charting more than a million trades , Karpeles’ home addresses, and a screenshot confirming the hackers’ access to the data. 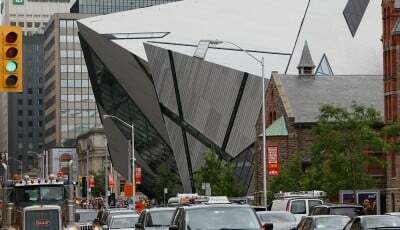 They published links containing stolen date from Mt. Gox’s servers to various sites. A 716MB ZIP file, containing the date has been posted on Karpeles’ blog and on Pastebin. The file had also been posted on Reddit, but it seems to have been deleted by moderators possibly. Data gathered from yesterday’s hack attack sheds more light on the issue and paints a different picture of what happened to the lost bitcoins. The data claims that 951,116.21905382 bitcoin were deposited into Mt. 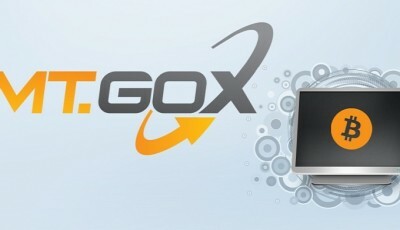 Gox. On the other hand, the fallen digital currency exchange claimed that it had lost nearly 750,000 customer bitcoins and 100,000 of its own bitcoins after having filed for bankruptcy protection last month. This means that either Mt. Gox is still in possession of those bitcoins and people were deceived by them or the exchange did not know how to keep tidy records. The legitimacy of the post is being questioned and rightfully so. But, some Reddit users have authenticated the data and they have said that they were able to confirm that their personal account balances actually matched the data published. No bitcoin have been stolen by them from the Mt. 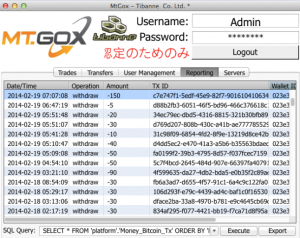 Gox exchange, the hackers have said, because there were none available. While the investments of people remain in a limbo, Mt. 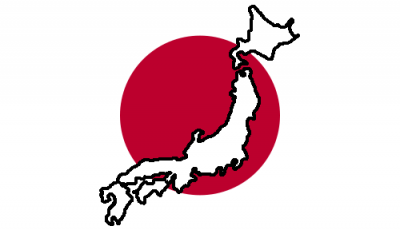 Gox has a lot more to answer to now.